ALA Annual Conference, Washington D.C.
Reference and readers’ advisory work are among the most engaging specialties in librarianship. They inspire great devotion among their practitioners and fans. Beyond those practitioners, researchers who dig for information as part of their job find many of the same satisfactions as reference librarians. New York Times best-selling thriller author Joseph Finder will share his experiences as an information digger in researching for his work, including award winners Killer Instinct and Company Man. Peter Bromberg, Assistant Director for South Jersey Regional Library Cooperative (SJRLC), will talk about the future of reference and why we’ll still love it. 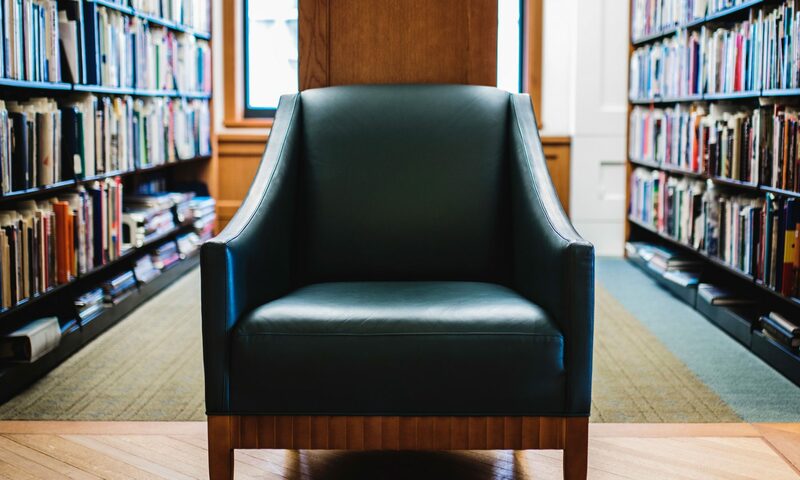 A short video with clips of interviews of librarians discussing their love of reference and a running backchannel of twitter commentary will complement the presentations. We’re also experimenting with a polling tool. Bring your cell phones, iPads, Droids, whatever! Anyone with an interest in reference will enjoy the panel. We hope to see you there!